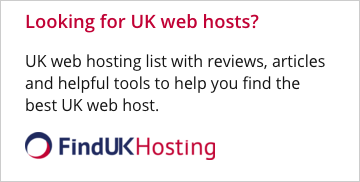 You�ve created a great site with lots of great content and you have chosen your web host. So� big question� what�s next? This article details the problems you may have with a disreputable host and methods for picking a good hosting provider. 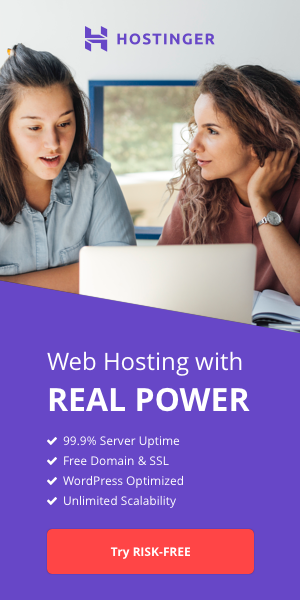 With all the features and options available in the web hosting industry today, it comes as little surprise that many web hosting beginners feel a bit overwhelmed. Everybody likes getting stuff for free, even if it happens to be something trivial like a free water bottle or flashlight from your local convenience store. In the beginning, that surge of passion for finally getting online made you ignore your cheap host`s bad reputation on forums.hostsearch.com. You`ve heard the horror stories, and lived through your own: web hosting providers that didn`t live up to your expectations. CTR stands for `click through rate`, that is, the percentage of users who click on an ad on a page they are viewing. Before working in my current position I was a freelance writer focused on producing stories for travel magazines. Achieving a top ranking in Google used to be relatively simple. All it took was a lot of links, some on-page optimization, and soon you would see your site rise in the rankings. We come across it in various ways; searches, inbound links, people notifying us of a web page they`ve seen. A page at someone else`s site with our content or our design. When most people make a big investment, for example the purchase of a house, car, or shares of stock, they typically don`t keep important documents sitting in a file cabinet in their home or office. Most developers already know that the latest version of ASP.NET was released in beta about one year ago and promised a number of feature enhancements over previous versions. Web Hosting Super Bowl Advertising - Does it Work? Fact: the Super Bowl has been the best-rated TV show every year since 1995. Fact: Advertisers paid an average of $2.4 million per 30-second spot. Fact: Go Daddy advertised twice in the last Super Bowl. A Bit of This, A Byte of That: Crunching the Numbers. If someone offers you the world, decline politely and run away. It is not theirs to give.